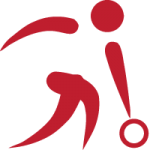 ZBSD, Zeeuws-Brabantse Sportvereniging voor Doven is founded on 8 october 2008 by six deaf youths. They started their favorite sport: bowling. But soon the other sports were also injected because of more interest. 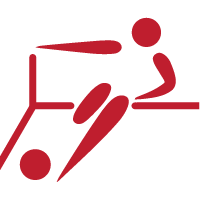 Meanwhile, in addition to bowling, futsal and football can also be played, and also the swimming and run can be practiced. 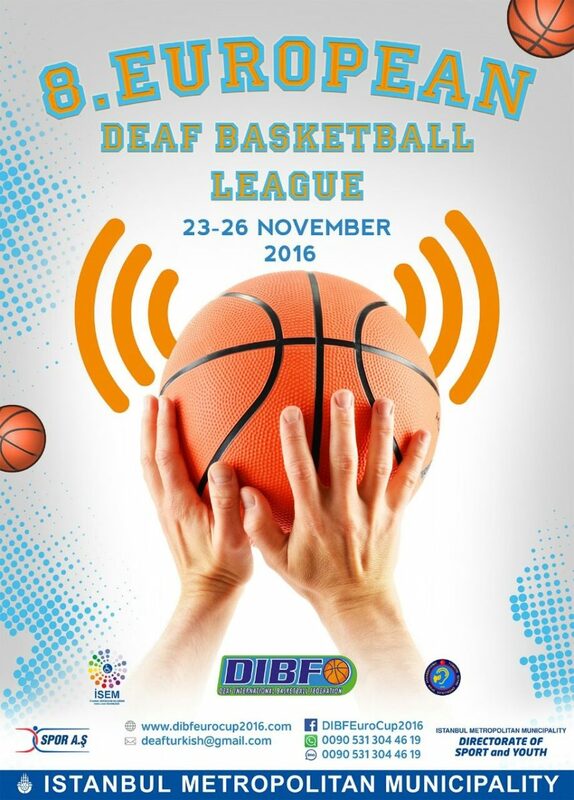 All this under the supervision of the KNDSB (Royal Dutch Deaf Sports Association). This implies that matches have to be played in the whole of the Nederlands. ZBSD is 10 years old on October 8, 2018. 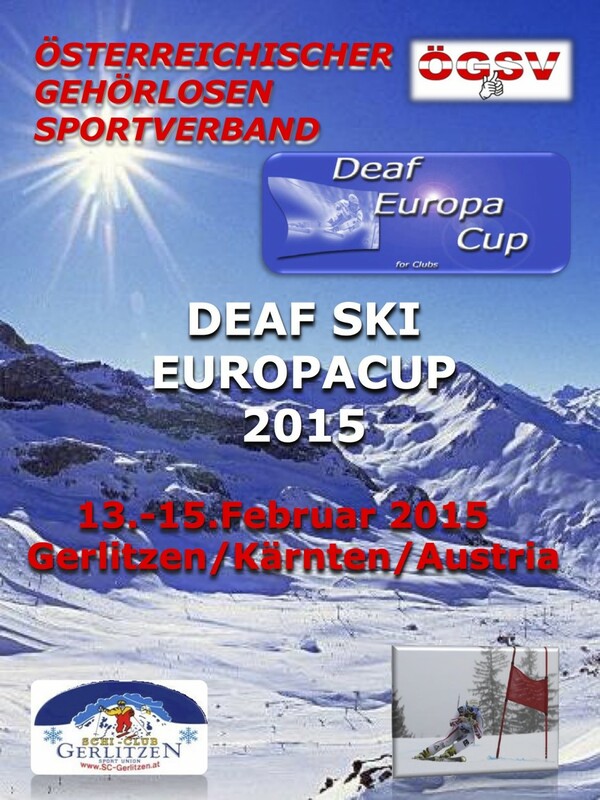 To celebrate that, we organize an international tournament first time. ZBSD is not responsible for any damage or injury. Your participation in a competition is entirely your own risk. There is event in all loaction to buy foods and drinks. 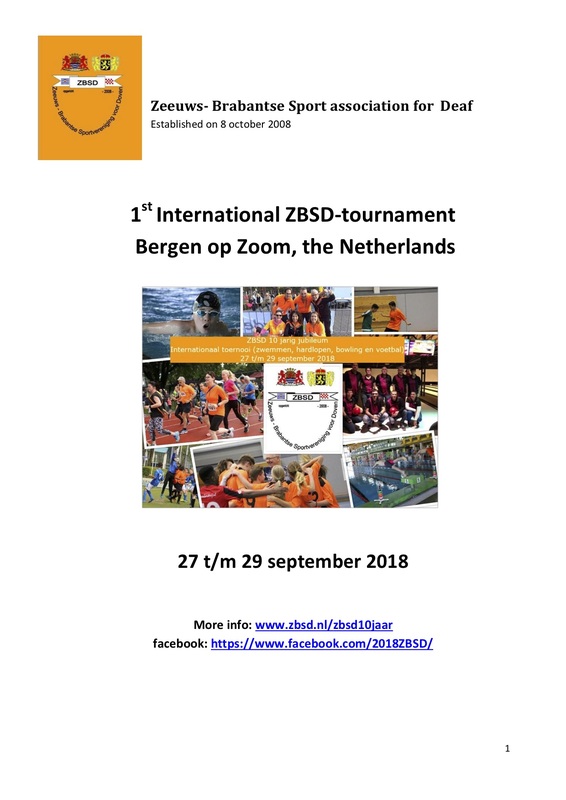 We look forward to see you in ZBSD tournament and we hope it will be a successful. See you on 27 & 28 & 29 September 2018!